Adobe Illustrator is a vector graphics editor that allows you to compose and edit vector graphic images. It is great for page layout, logos, typography and artistic illustrations like clipart, cartoons and complex geometric patterns. Adobe Illustrator is preferred by many design experts all over the world, because of its exceptional accuracy. It offers advanced tools for drawing and a lively brush. The large set of tools saves much of your time. Photoshop helps you manipulate photos and produce photorealistic styles, while Adobe Illustrator tutorials help you get the desirable outcomes in the logo graphic and typesetting areas. 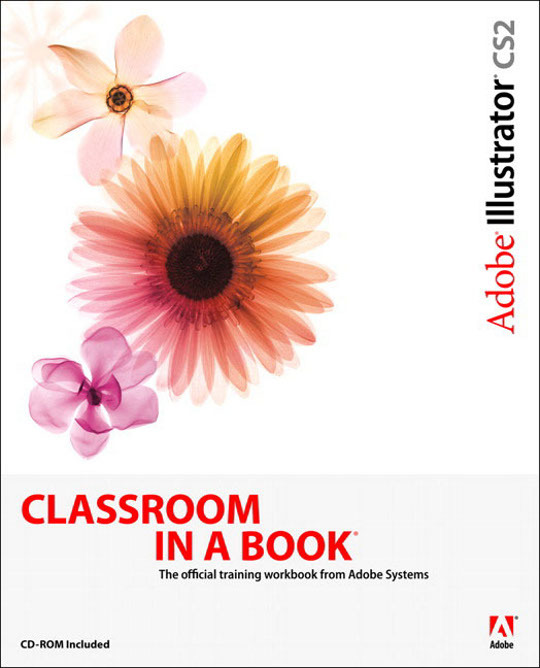 You can learn Adobe Illustrator easily by buying the video tutorial offered by Go Media. This is the first tutorial that teaches Illustrator techniques. The first tutorial helps you get an understanding of the basics. You can learn the basic tools and techniques that you should know. Once you are through with the basics, it will explain how to produce high quality designs. The tutorial teaches you how to create drawing and paintings with Illustrator. You can also learn how to transform your photos into paintings or drawings. You can get tips to work with text and to create all types of type effects. You can therefore make your text look very cool. There are lots of video tutorials that help you learn how to create excellent images using the combination of Photoshop and Adobe Illustrator. They give lectures on various other topics like the importance of concept and concept development, typography tricks, creative usage of arsenal vectors, retro lighting techniques, sketching, type treatments, line art, Wacom tablet illustration and graphic design composition. You can learn everything from start to finish with the help of these tutorials. You can make use of the techniques specified in this tutorials for your next project. They teach you how to create a sophisticated type treatment using very few tools and fonts in Adobe Illustrator. You can get to know how to use the text wrap tool to do what you want to do and how to combine typefaces properly. You will soon be able to use all the tricks and techniques to create the best artwork. If you learn Adobe Illustrator, you can use it to create small size images in file size. It can be resized to any dimension, whilst maintaining excellent print quality. Illustrator is highly beneficial for creating illustrations, advertisements, billboards, web designs, business cards, brochures, layouts and signage. You can use it for anything outside of photographic images. Illustrator is the most excellent program to use. The graphics can be used in print, video, cell phone or online. You can create your own background image for your cell phone using Adobe Illustrator. You cannot do it merely with Photoshop.